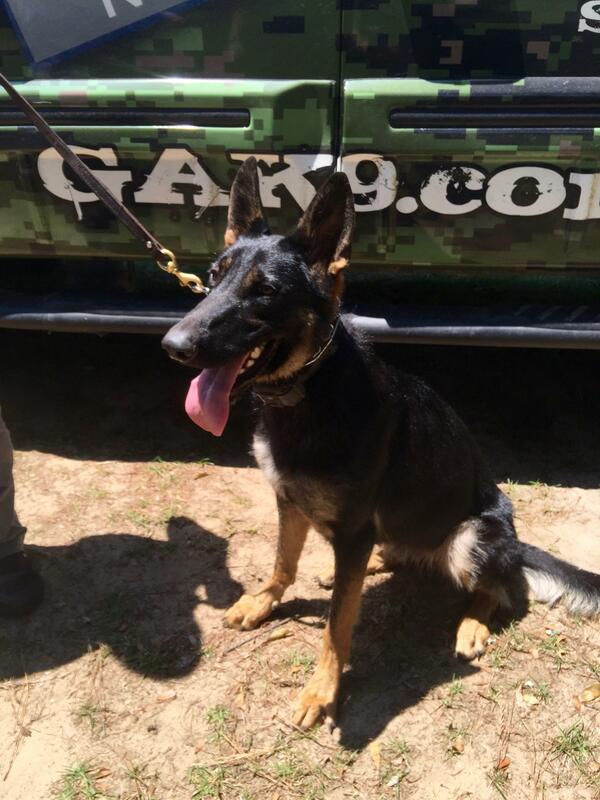 HOPE is earmarked for dual purpose Police K9 or SAR, Trailing & Detection. 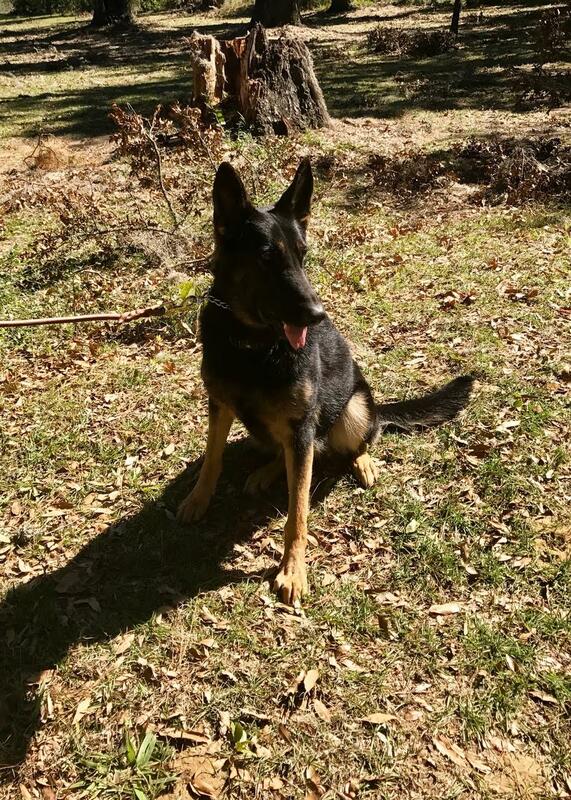 She has off the charts drive and is currently undergoing training. She will be trained in the five basic narcotics odors if going to LE. 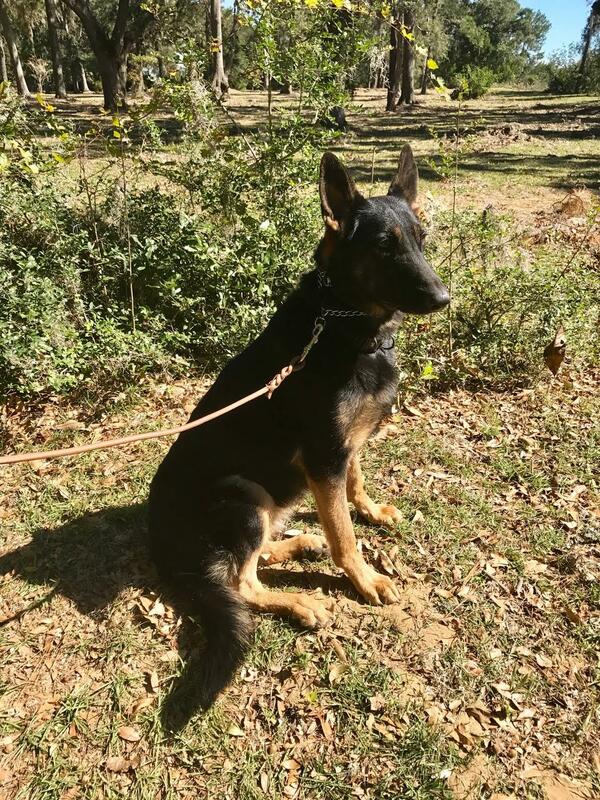 Hope will be suitable for law enforcement or an experienced SAR handler.